Haton, Anthea; Jean, Hopkins Susan, Johnson Charles William, McLaughlin Maryanna Quon Warner David, LaHart Wright, Jill D. (2009). Human Biology and Health. Englewood Cliffs,: Prentice Hall. 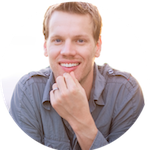 West, John B.. Respiratory physiology– the essentials. Baltimore: Williams & Wilkins. 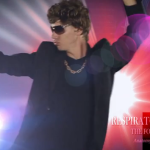 This lesson introduces us to our course on the respiratory system. 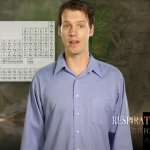 This lesson explores the the oxygen and carbon dioxide molecules. 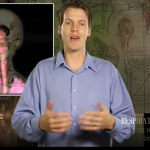 This lesson is part 1 of the anatomy and physiology of the respiratory system. 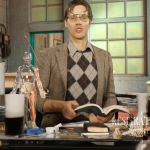 This is part 2 of the anatomy and physiology of the respiratory system. 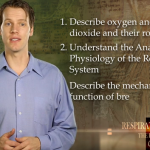 In this lesson we’ll explore the mechanism and function of the respiratory system. 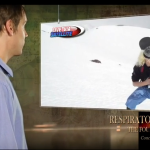 This lesson concludes our course on the respiratory system. 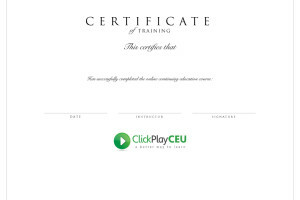 Once you pass the final quiz get your certificate of completion instantly!